TVA's Browns Ferry Nuclear Plant near Athens, Ala. set a record recently for having all three reactors run continuously for 285 days. Browns Ferry is TVA's oldest and biggest nuclear power plant. 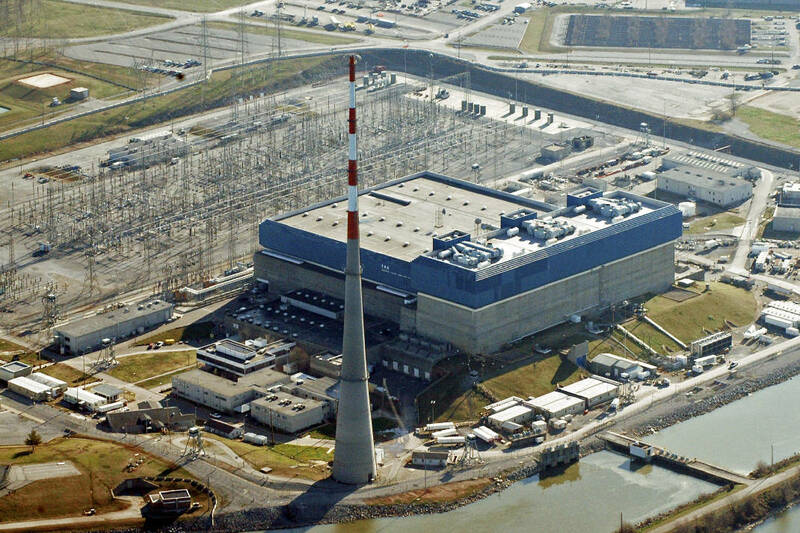 TVA's oldest nuclear reactor shut down Sunday due to a turbine control problem. The Unit 1 reactor at the Browns Ferry plant near Athens, Ala., was automatically taken off line shortly after noon, EDT, Sunday following a problem detected with the main turbine control logic. "Safety systems responded as designed and operators responded as trained using plant procedures to safely place the unit in a shutdown condition and the plant staff is investigating the cause of the shutdown," TVA spokeswoman Malinda Hunter said today. The trip resulted from a problem on the non-nuclear part of Browns Ferry and Hunter said there were no public safety concerns from the incident. Browns Ferry's Unit 2 is generating electricity at 100 percent power while Unit 3 is shut down for a scheduled refueling and maintenance outage.